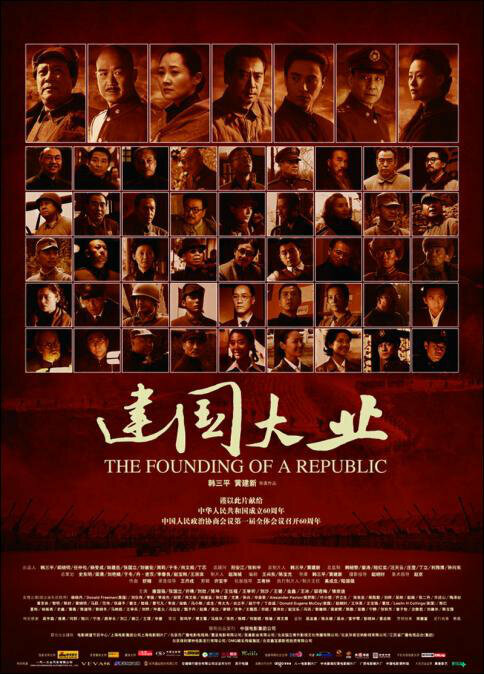 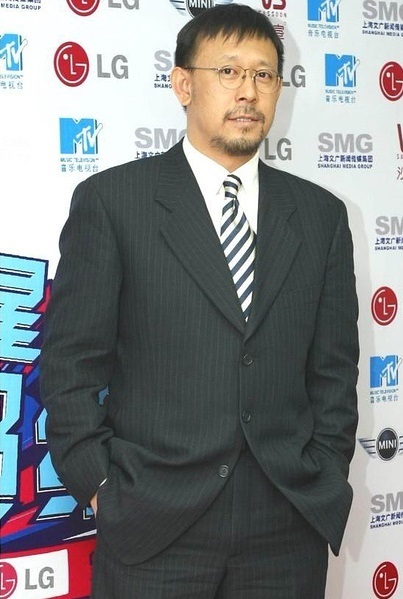 Jiang Wen's ancestry is from Tangshan, Hebei, China. 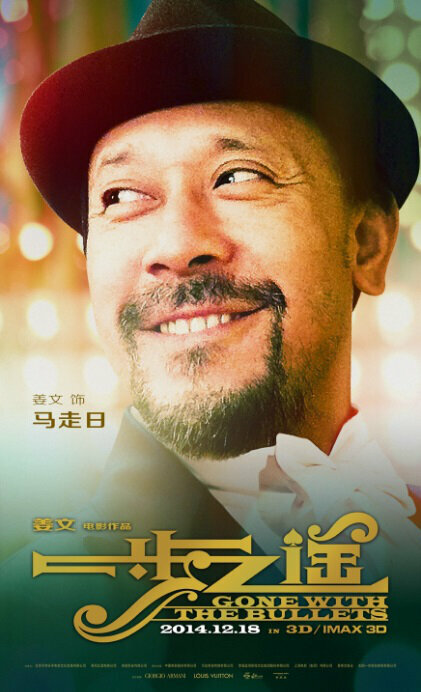 Jiang Wen studied at Central Academy of Drama in China. 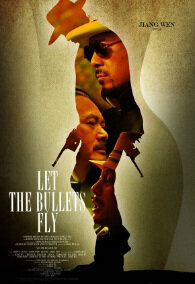 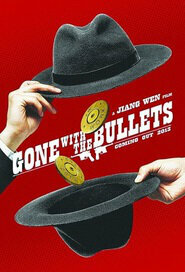 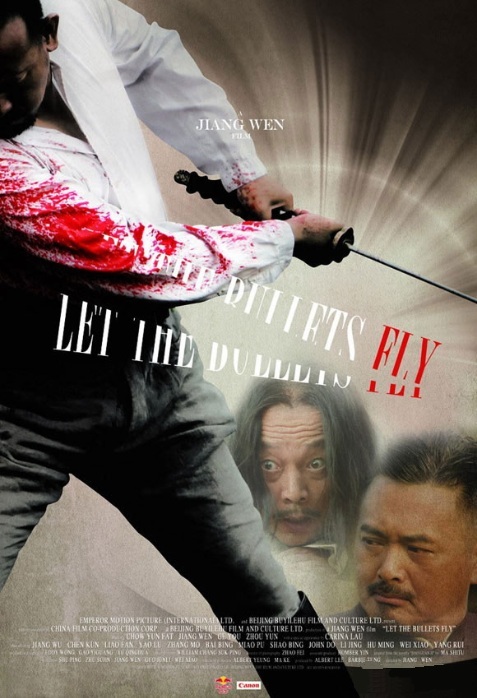 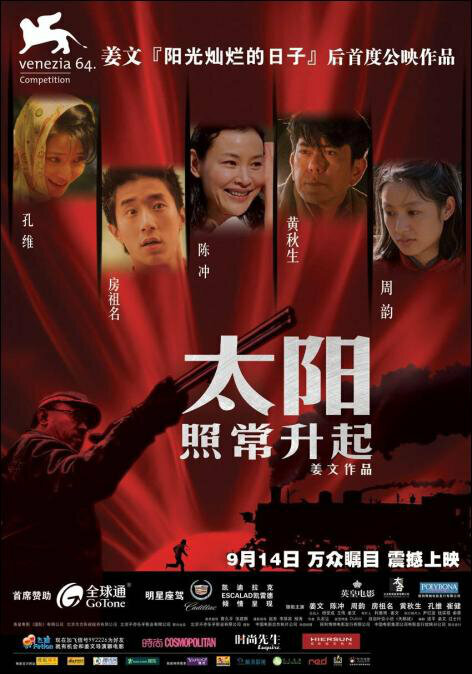 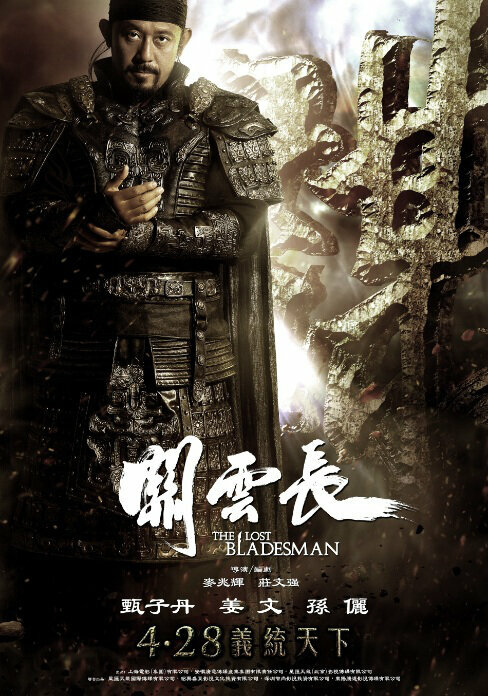 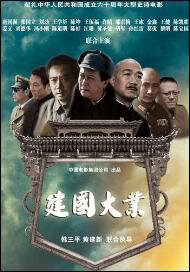 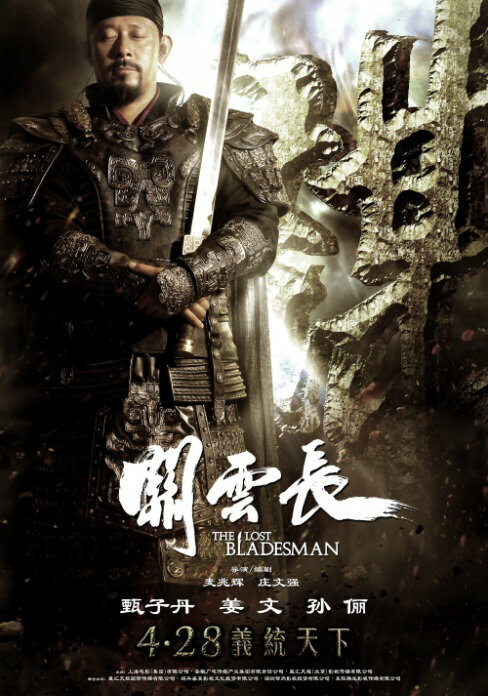 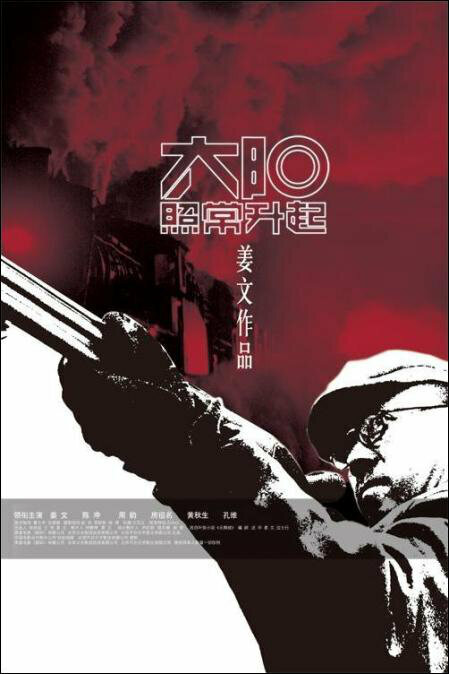 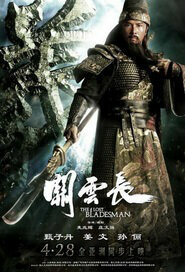 Jiang Wen is the elder brother of Jiang Wu. 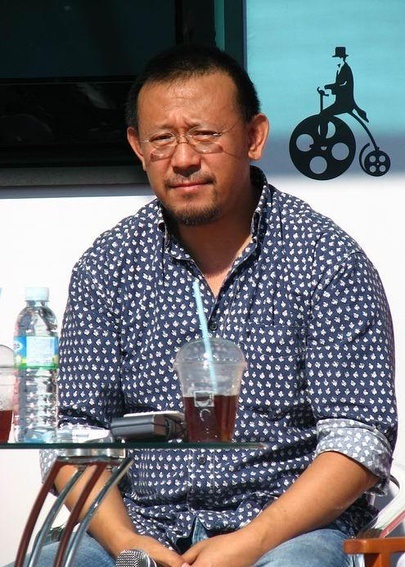 Jiang Wen is married to Zhou Yun.